(2006/COLLECTOR NL) 29 tracks 1950/60s - many rare tracks - rocks ! 08 Jingle Bells Boogie MacMILLIAN, Gordon & DIPLOMAT. 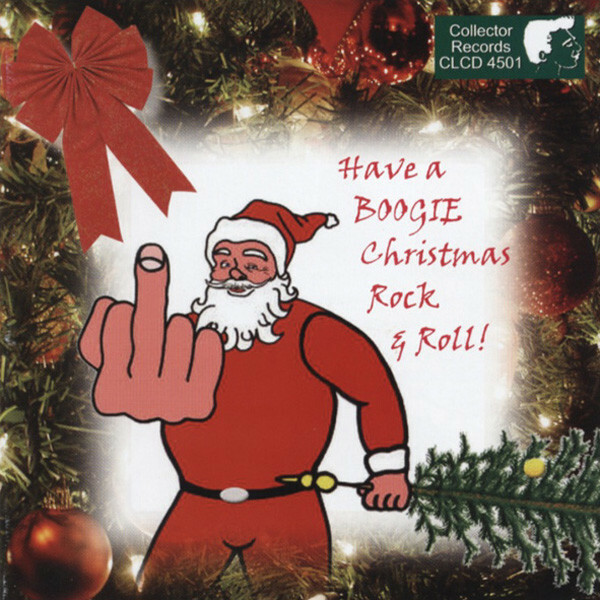 23 Rockin' Santa Claus WALL, Michael T.
28 Rock Around The Christmas Tree WALL, Michael T.
Customer evaluation for "Have A Boogie Christmas Rock & Roll"